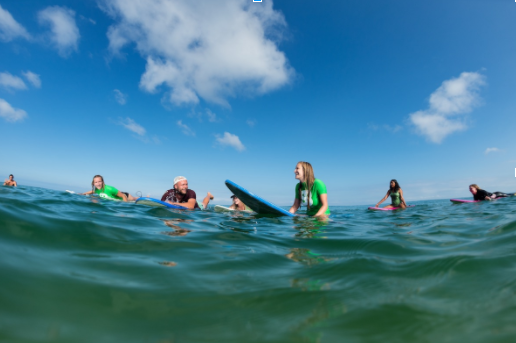 Start your holidays on the right foot with an active, yet relaxing week at the beach, bonding with like-minded students from around the world. 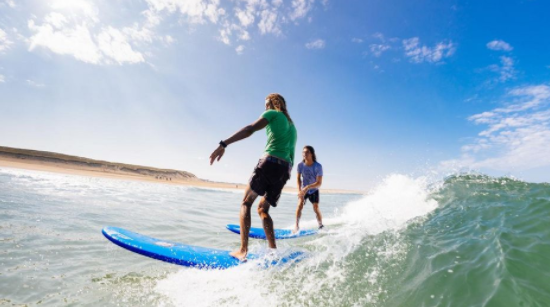 This year, from the 22nd of June till the 1st of July, STAR’s Surf Trip will take place in Moliets, a sunny village located in the southwestern part of France. 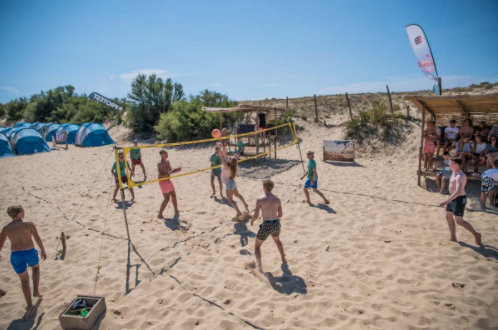 This week offers you a unique combination of surfing, partying, cultural activities, and more! 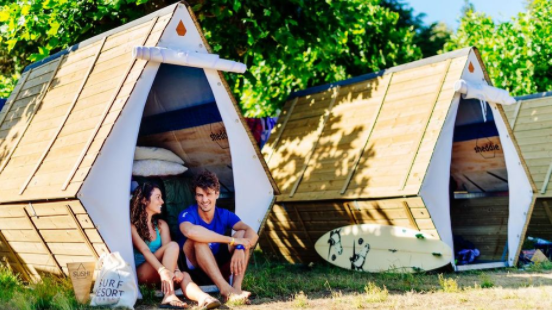 Optional: Surflessons (3x 1.5h) for 69 Euros. Can you imagine waking up with the sound of the ocean in your comfortable sheddy situated in the sand right beside the dunes? After a French breakfast, you will be ready to start une journée fantastique surfing the waves of Moliets, playing beach volleyball and chilling at the beach or in the pool. 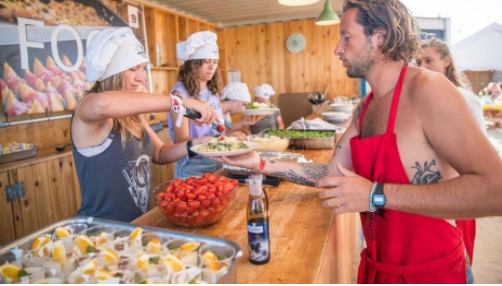 After an active afternoon, lovely dinner is served by the SurfBlend staff. After that, we will be ready to find out what the Moliets nightlife has to offer!